Prosthetic devices were introduced to help people perform usual activities from day to day. However, you will notice that the use of prosthetic arms and hands has its limitations. With the availability of 3D printing technology, prosthetics can now be customized in a way that they will function like real parts of the body making it easier for you to swim or to play basketball. People who are using 3D printed prosthetics can already perform activities like what normal people can do. Improvements were also made for the mobility and functions of 3D printed prosthetics. Yet, there is one thing that these prosthetics don’t have and that is the sense of touch. The effects of losing that sense is really a big thing for a person because he will no longer be capable of experiencing textures or even the coolness and warmness of the temperature. 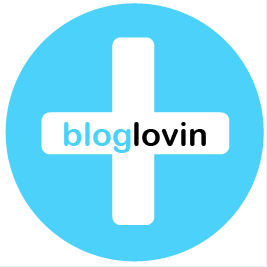 This is what researchers from the University of Wollongong, University of Melbourne, as well as other institutions that were organized by the Aikenhead Centre for Medical Discovery in St. Vincent’s Hospital are working on. 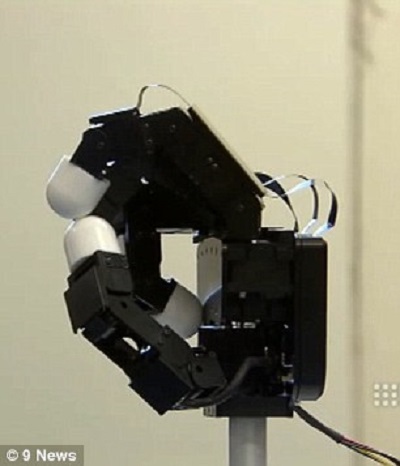 Australian researchers are trying to figure out how the brain sends signals to a human arm for it function. 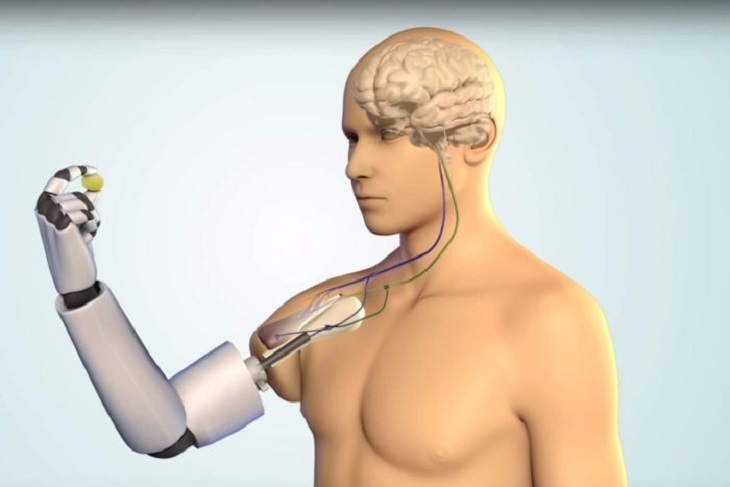 By using 3D printed microchips in a robotic arm, they will have to create an artificial signal to connect the implanted electrodes to the muscles and tissues. The project was derived from the Mark Cook’s research, who works as a neurologist in St. Vincent. He works on complicated mathematical models in order to record and interpret how electrical activities take place in the brain with every action made. Dr. Cook has analyzed how electrical signals are connected to the movement. The researchers have also produce muscle cells that were 3D printed onto the microchips. This will serve as a channel that allows the communication of the tissues with the electrodes so that the human brain can send signals to the robotic arm. At this moment, with the use of electrode technology, researchers are continuously working on creating a robotic prosthetic that they are hoping to finish by next year. The translation of brain signals and also the connection of the electrodes and nerves open the opportunity regenerating tissues as well as treating various conditions like epilepsy and muscular dystrophy. This might also be the answer for people to create an artificial limb that will function very close to a natural limb better than prosthetics. According to Professor Peter Choong, who is the Director of St. Vincent’s Orthopaedics, science will surely have the answer on how electrical signals will be sent to a mechanical device. With 3D printing technology, there will be a way on how partial or full amputation will be regenerated. The nerves will act as the pathways for the signal to reach the device. Popular biomedical research institutions in Australia are brought together by the Aikenhead Centre to build a new facility where they can develop the said technology. 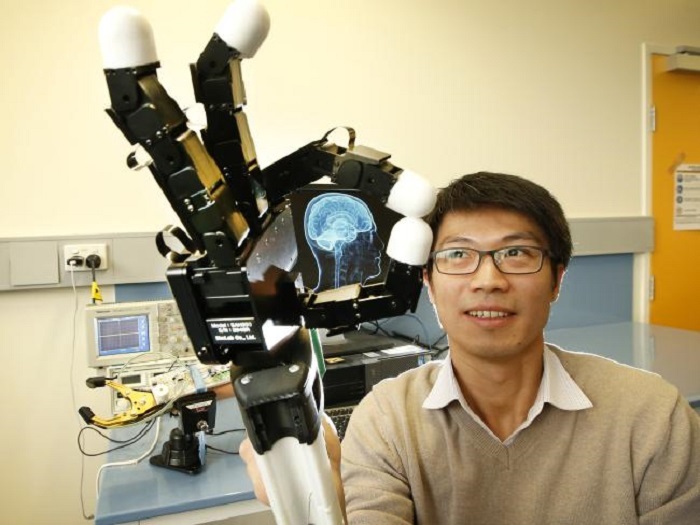 This will help them speed up the process of creating a robotic device that will be capable of possessing the sense of touch.